The German word for art. I think Asda, as well. Joyeux Marteau wrote: The German word for art. One of my favourite places, a veritable treasure trove of surprises. Unsurprisingly, the image has been manipulated. This one hasn't, at least in respect of relative size. 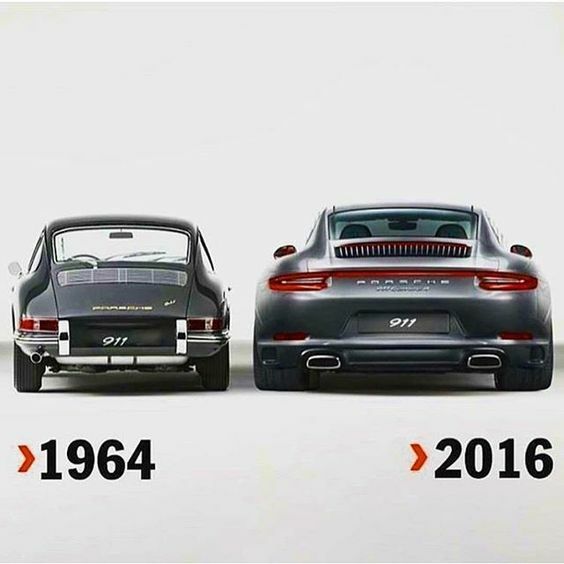 The newer one is still a lard arse. I've always liked the 928 even though the 'purists' disagree. Then again I'm not really bothered what a bunch of Pringle-jumpered Ruperts think. 928 with a 5.4 V8 please. Samba wrote: I think Asda, as well. I meant to say Tesco. Daughter rang up to renew her car insurance. Snagging very late a ticket for today's match. OK, I am reduced to watching from a home stand, but who cares? Went out to a mate’s 50th Birthday Party last night, copious booze and a 3 course meal, ending up in bed at 2am. Got up this morning and managed to drag myself around parkrun after not having run for about 10 days. Not fast but I got around and having got a bit frustrated by my general lack of activity over the past few weeks - this was a little thing that is making me smile. I often found CV training the morning after a skinful oddly successful. I'd guess it's due to all the sugar in your blood from the previous night's excess. Weight training not so much. One of my bikes just wouldn't idle properly at all. Was quite resigned to spending £100+ to get it hooked up to a computer and getting the fuel map reset. Turns out the throttle cable just needed adjusting which my mechanic did for nothing. RESULT ! DasNutNock wrote: I often found CV training the morning after a skinful oddly successful. I'd guess it's due to all the sugar in your blood from the previous night's excess. I get what you mean .... a few weeks back, I had another Friday night session and then about 10am the next day, had an urge to go out for a 10k run and felt wonderful afterwards. A bit more knackered today but that’s down to the fact that it was a late night last night. A cracking result, weren’t they 2-1 down at one point? Regardless of where Staines are in the league, to put 10 past any side is good going. Citeh couldn’t go it against Burton.